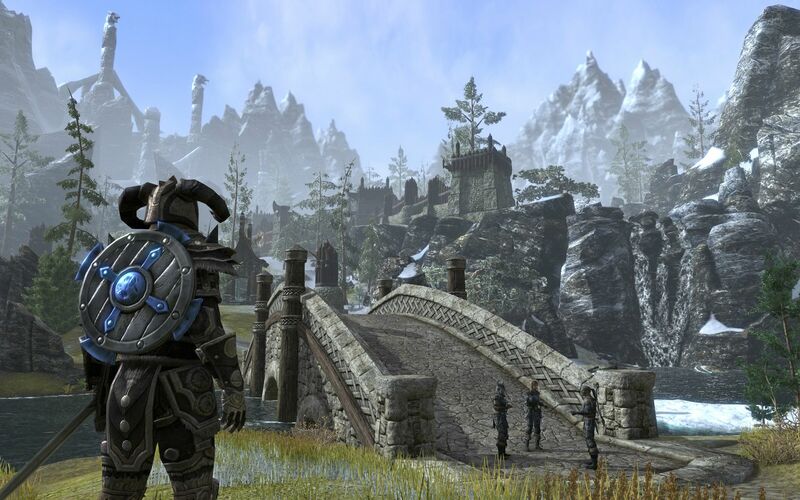 Elder Scrolls Online Impressions: Intro – Are You Going To Play? 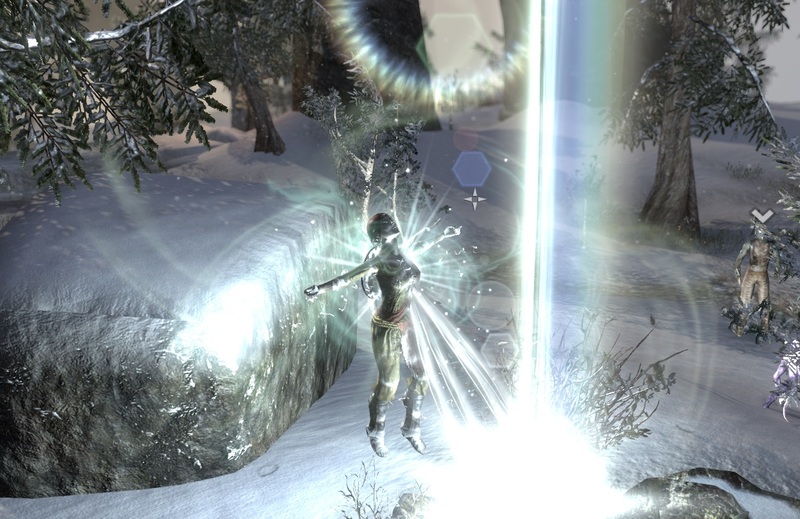 So you might have heard, the NDA for The Elder Scrolls Online has been finally lifted…up to a point. I’m still not allowed to share higher level experiences in the PTS (though that’s okay, I haven’t gotten too far in that anyway) but it’s nice to be able to talk about my impressions. 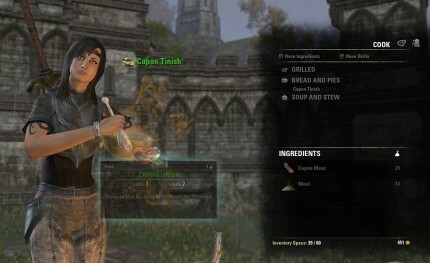 I don’t have any big huge comprehensive post planned or anything about my “weekend beta” experiences because I’m sure that will be covered extensively elsewhere by other bloggers, but I probably will scatter this blog with thoughts on ESO all the way up to release and beyond, with whatever I am able to share from the test server. I suppose that also answers the question about my overall impression of the game. It’s quite positive; I do like it. And honestly, it only gets better, especially if you have a buddy or two to play with in a group. I’ll admit I haven’t been paying attention to the press reviews lately, but I understand they haven’t been glowing. And that’s fair; not every game will be for everyone, and I think ESO may have a harder time finding its audience in its awkward straddling position with one foot in the MMO world and the other being held up by the success of Elder Scrolls franchise. The truth is though, my standards are probably less rigid than they can be, and I’m someone whose gameplay style and tastes are pretty flexible, as long as I’m having fun. And to be brutally honest, I wasn’t having any of it when I first joined the beta in its earlier versions. But over time, the game has evolved to a point where I’m actually quite impressed, with the last beta weekend giving me the most enjoyable experience I’ve had so far. It’s still not perfect, of course, but we’ve got a couple months until release so I’m optimistic. At least, my confidence was high enough that I’ve already preordered the game, so I hope I’ll be seeing some of you at launch! With the news of payment models for Wildstar and Elder Scrolls Online coming out this week, I see a lot of people have been weighing in with stunned reactions. But I can’t say I understand the surprise. I’ve made mention before that the “Launching with a subscription and then transition to free-to-play a few months down the road” seems to be emerging as an efficient business model in itself. Make all the big money up front, and as your player population inevitably dwindles after a while when the shiny has worn off, flip the switch to F2P. On top of that, you also get the benefit of having two “launches” to maximize your publicity as well as the “second rush” that comes with the sub-free players. Call me overly-suspicious, but as fantastic as these two games look, I don’t think either Carbine or Zenimax (or, at least, their business departments) are under any delusions of grandeur thinking they will break the mold, and it wouldn’t surprise me at all if they already have their contingency F2P plans in place as a fallback. From a business standpoint, that’s actually quite a very clever route to go, the cousin to the familiar “early adopters pay more to experience everything first” concept. They have no idea if their game will have lasting appeal, but they do know it’s attractive enough that a significant number of gamers will want to jump on board to see what it has to offer — and more importantly, they know this particular audience won’t mind forking out the money to do so right away. So if one banks on the fact that a good fraction will be willing to pay a subscription for even the first month or two, then why in the world wouldn’t you launch with a sub, especially if you can have F2P all set up as a plan B? It’s not brave, it’s shrewd. You can only win, especially if the heightened number of subscribers hold out for longer than you’d hoped. Of course, I could be wrong. And I’m also aware the theory borders on cynical (or giving companies too much credit). Still, it was what went through my head as I read these news releases, with not a trace of shock at all. And as to how Wildstar and ESO having a subscription impacts my level of interest and enthusiasm in these games? Probably not at all. As ever, my pattern is to “go all out” when I play an MMO. Which means, in the time span of a single month, I prefer to focus on no more than two games, and I’m definitely not the type to sample 4-5 different ones in a week. Believe me, I’ve tried that, and I just can’t keep up. So subbing — even for a free game, if the option’s available — has just always felt like the easiest and most obstacle-free route to fit my style. Wildstar and ESO? Yeah, I think I’ll play the hell out of both games when they first come out; I have no doubt I’ll play enough to make whatever box or subscription price worth it in the first couple months. After that, I can always cancel. In other words, business as usual! 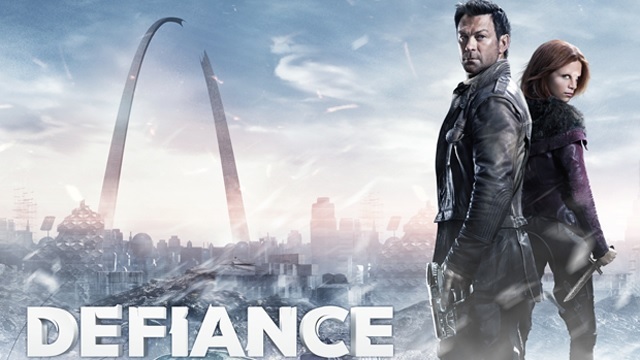 I was finally able to watch the pilot episode of the TV show Defiance last night, and I have to say, I haven’t felt this excited about a program on SyFy in a long time. I mean, for a futuristic dystopian-type series on cable, it’s about as good as you can ask for. And man is it refreshing to finally see something on this channel that I could really grow to like, because in recent years I’ve been this close to giving up on good old “Siffy”. But I digress. My point is, even though these two characters are no longer around in the game, they are the show’s main focus. And here I am, already a steadfast member of their fan club (and I have the outfits in-game to prove it). Anyway, by all accounts, it seems the show’s premiere drew generally positive reviews and opinions. Well, here I am adding my vote to the YES pile. I gotta say I liked what I saw. Literally too, as in the show was an hour and a half of pure eye candy. The colorful sets, gorgeous costumes and make-up and the CGI were simply incredible, and they did a superb job of drawing you into that world. Which kind of makes me worried, actually. So many of my favorite TV shows that aren’t around anymore have been done in by mounting costs, and I sure hope the team can keep up with the expenses of such high production values (I mean, from the looks of it, their custom contact lenses budget must have accounted for a hefty dent alone). 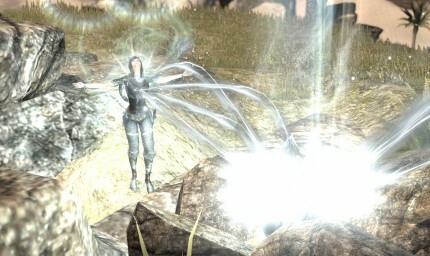 But I’m sure in the end it was all worth it, because visually, Defiance was astounding! If you saw the final battle scene, you’d know exactly what I mean. I swear I just want to watch that part over and over and over. The plot did take a while to ramp up, but given it was the pilot and that they had a two-hour slot to fill, in the end they did a good job of setting things up. The supporting characters were interesting and made for some good laughs. Even though the show just premiered and I know it’s still too early to tell where it’ll go, I can’t say I was disappointed. I definitely enjoyed the first episode, and I hope for the show’s continued success. 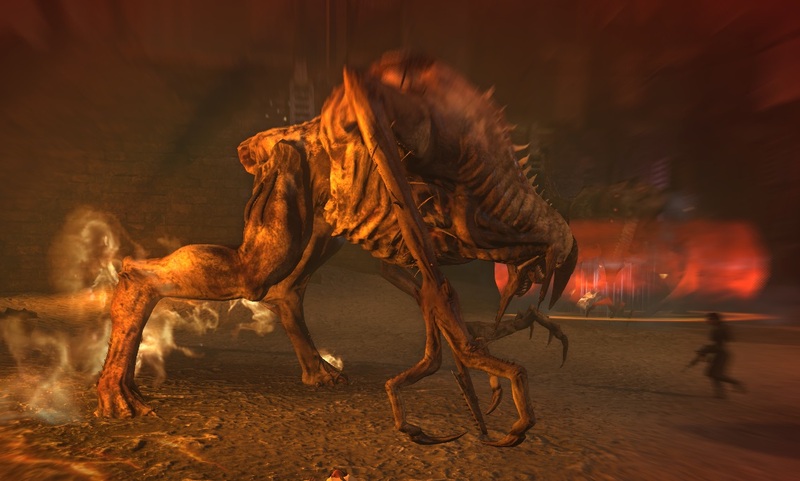 Another month, another deposit of bonus Funcom points in my account when I logged in to The Secret World last night. 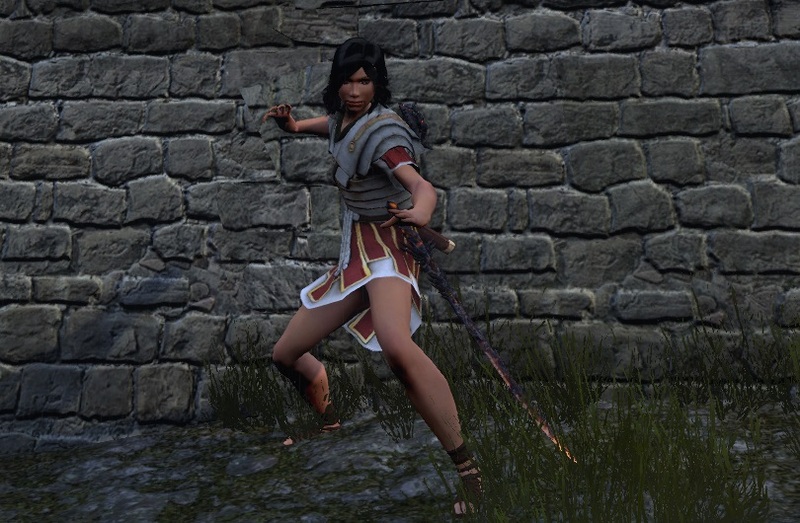 I used them to buy the outfit shown above, the new Gladiatrix armor, so I can finally look like a tank (and so my guildies can’t claim that I only do all my tanking in skimpy clothes, at least until the next time I decided to buy a new mini-skirt). There appears to be an increase of interest in the game lately, and as always it gets me giddy to see TSW getting attention because there really is no other MMO out there right now quite like it. Our Monday night TSW sessions continue to thrive as we get new people joining us some nights and current members experimenting with new decks and roles. We’re a pretty casual group, mostly splitting up individually or in groups while hanging out in cabal chat or teamspeak. Anyway, in light of this I thought I’d plug our guild some more as well as provide some info to common questions I often see about TSW. Yep, it’s buy-to-play now, which means you pay for the game and play for free, and these days you can often find it at retail on sale or for pretty dirt cheap. As far as I know, it also comes with a month in which they treat you as a full subscriber and you get the perks like the XP booster drink and free in-game gift. My character’s name is Tamerlaine “Laeyn” Berard; your nickname in the middle is what everyone in the game goes by. Feel free to add me to your friends lists or ask me any questions. 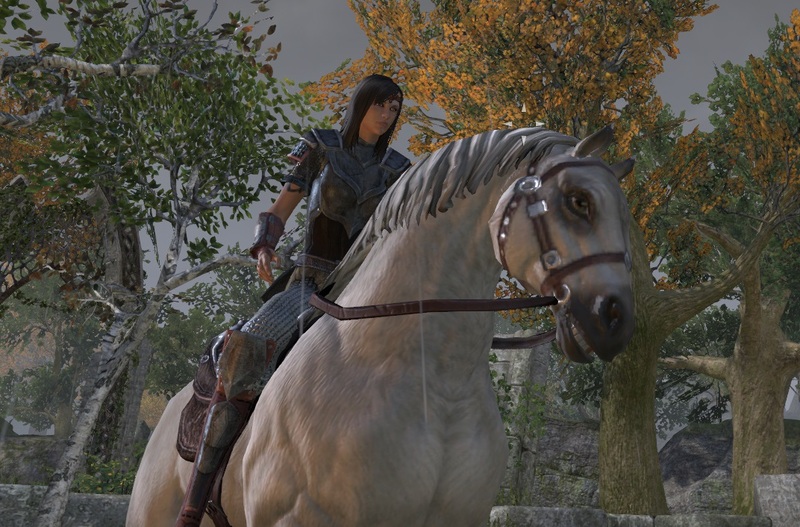 The Mercy Gaming Knights TSW branch are the Knight of Mercy. We’re Templar guild, though your faction only matters for cabals and cabal features; when in game, members of the Illuminati, Dragons or Templars can group together to do quests or instances no problem. Aside from the intro as well as your faction quests, everyone pretty much experiences the same content, though each faction has its own unique flavor and you’ll see differences in things like quest completion text, etc. Server also doesn’t really matter unless you want to PvP with others on your home realm. 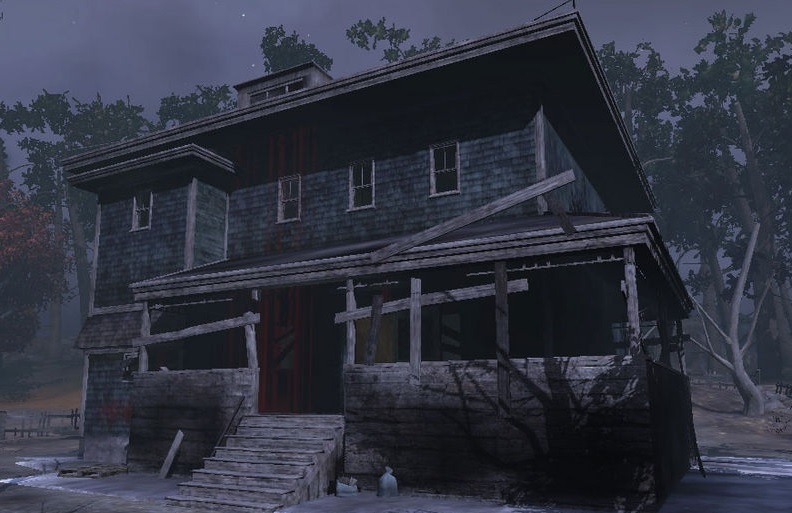 No matter where you end up you can still play with anyone in this game, though most of KoM are on Arcadia, the RP server. So you see while it’s not completely restriction-free, I still think the degree of flexibility is one of the best things about the game. 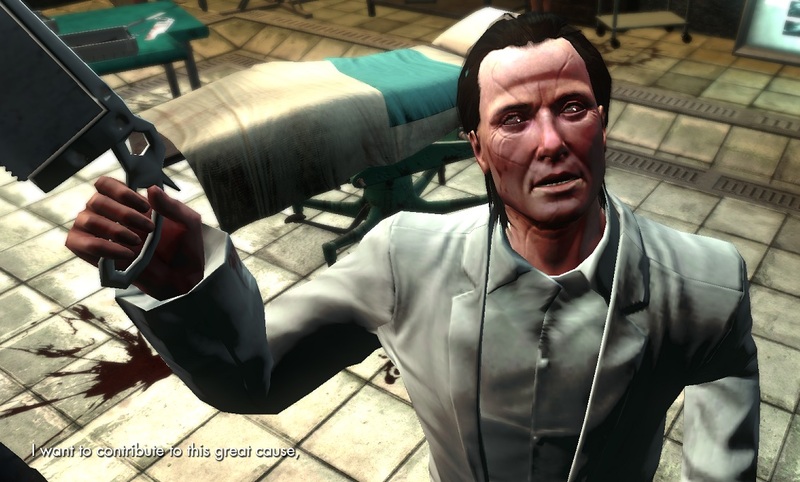 A lot of people have said that TSW has a rather steep learning curve, and this is probably true especially towards the beginning. I remember it took me a couple hours to really get into it. The good news is, once you get the mechanics down, the the drive to create and experiment with new ability decks gets pretty addictive. 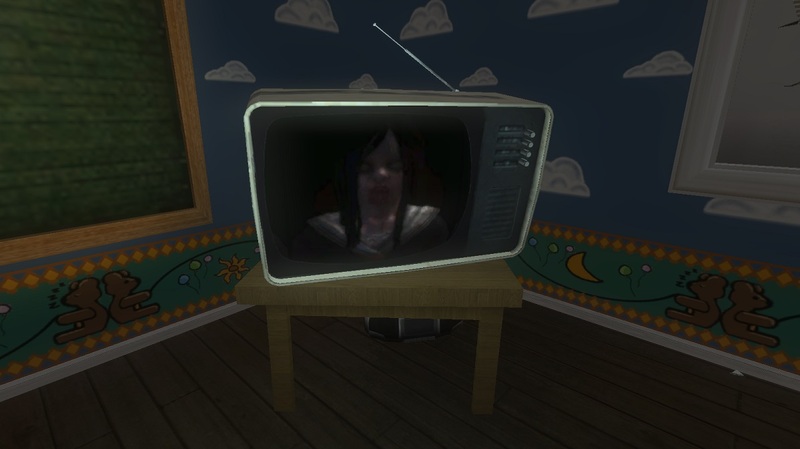 Still, the game being so niche, some never really get into it or are turned off by the horror themes, which is totally understandable too. 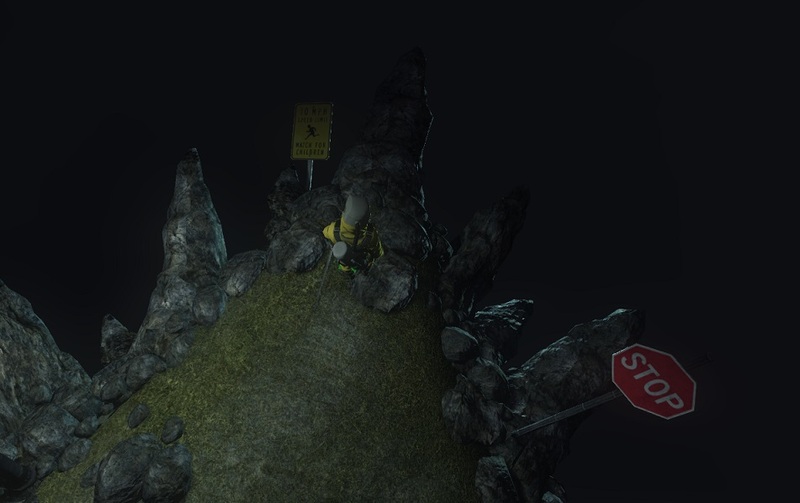 Even now I still frequently run across features that make me want to tear my hair out, and personally there are certain quests I really wish I hadn’t done at night. In the dark. All by myself.